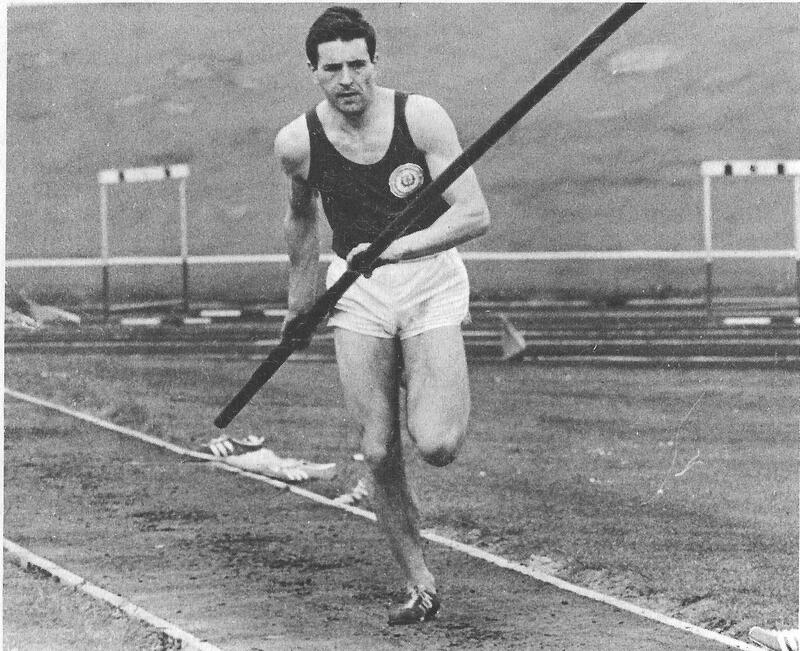 Scottish Universities have a big part to play in the history and development of Scottish athletics – they had strong athletics clubs and fixtures before the SAAA appeared on the scene and they have been part of athletics ever since. The intention of this page is to have a look at the state of the sport in Scottish universities by taking five year segments. It is in no way a comprehensive history of university athletics through the ages. There is too much detail for that. It is a look at how the sport was developing and who the main characters were. Links to various periods are below. In the beginning: 1871 – 1873 University Athletics 1875 – 1879 .